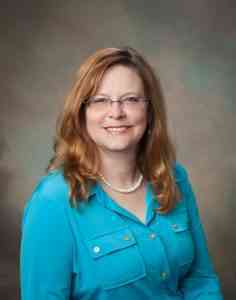 Michelle, Office Manager at Bob Hill Realty, was born in Ft. Polk LA, and raised in Braidwood IL. After getting married and having a son, they moved to Peoria AZ where they lived for 18 yrs. She then moved to South Carolina and settled in Long Creek for 5 years before moving to her current home in Westminster. Michelle graduated in May of 2013 from Tri-County Technical College with an Associate’s Degree in Accounting, and brings to Bob Hill Realty over 10 years of experience in Accounting and Office Administration. She plays a critical role in the success of the Bob Hill Realty Team.